Anna is originally is from Toronto. She received an Honours BA from The University of Guelph in Fine Arts and an MFA in printmaking from The University of Alberta. 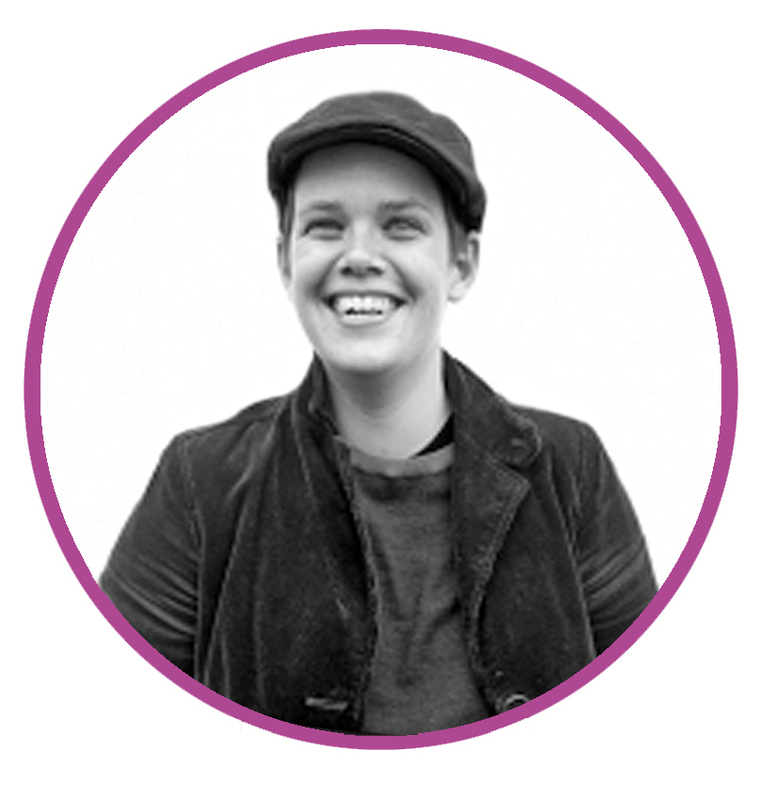 After completing her MFA, Anna has gone on to build inner city arts programs in Edmonton, worked for Haliburton School of the Arts and Georgian College, and founded a printmaking studio in Huntsville, Ontario. Much of her work focuses on the strength and fragility of our land with a focus on Northern landscapes. Anna is well versed in etching, photo-etching and digital media, often weaving all of these techniques together in her prints. Anna’s print knowledge also extends into screenprinting, relief, and lithography. She has taught printmaking courses at The University of Alberta and Open Studio, and is often weaving printmaking into her courses at Haliburton School of the Arts and Georgian College.